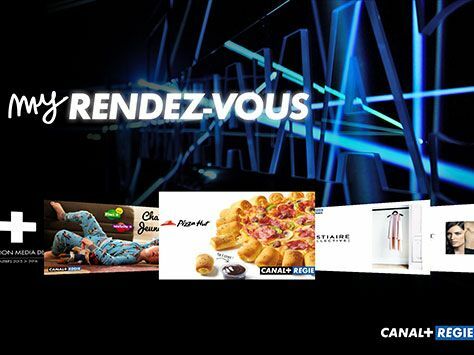 Canal+ Régie is the exclusive advertising sales agent for the Canal+ Group, a Vivendi Group company. 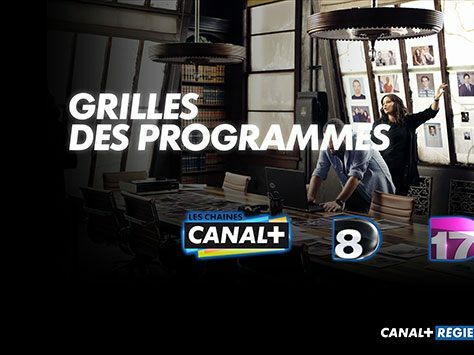 Canal+ Régie offers a unique multi-screen advertising mix across TV, desktop, mobile, and the cinema screens of the premium UGC chain. It also pursues special initiatives in conjunction with other members of the Vivendi Group, including Dailymotion and Universal Music & Brands. 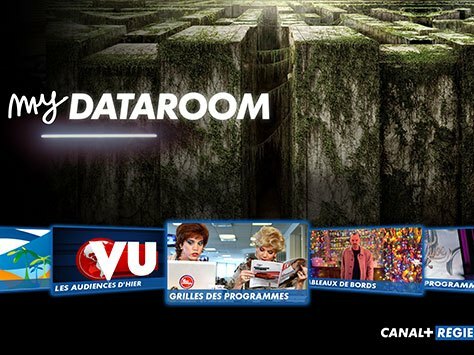 Its unique multi-screen premium advertising mix made it necessary to harmonize the quality of what it offers and its sales presentation collateral. In Touch & Sell we found a responsive team that is always on hand—qualities that were vital for our digitization project. To sum Touch & Sell up in three words: flexibility, reliability, responsiveness. 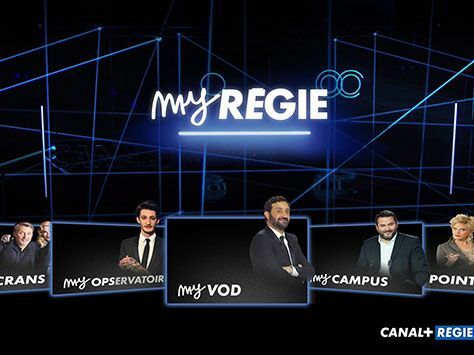 In the course of reviewing the leading commercially available presentation solutions, Stéphane Leonardi, operations manager at Canal+ Régie, came to realize that considerable resources were required to configure most of the platforms or that they were not flexible enough. His research led him to Touch & Sell, whose “price, turnkey solution and management independence were the decisive plus points”, explains Stéphane. Touch & Sell’s staff helped him to finalize his project by advising him on the tree structure, the graphics, the integration of collateral and ways of enhancing his sales presentations. 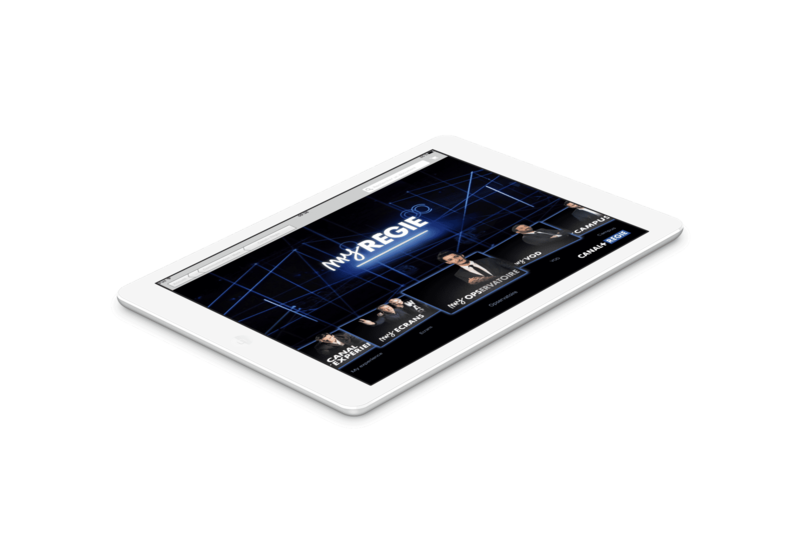 Today, all the agency’s B2B sales staff are using the app.